The primary reason the author wrote Spiritual Confusion Among God’s People is to impart an urgent message from Jesus Christ from the book of Revelation to Christians and non Christians that they have not received as God’s truth. The message has been preserved in the Bible so those living during the last days can receive it. The second reason the author wrote Spiritual Confusion Among God’s People is to relate to God’s people, the followers of Jesus Christ, how Satan successfully deceives the world. Revelation 12:9 confirms Satan deceives the whole world. 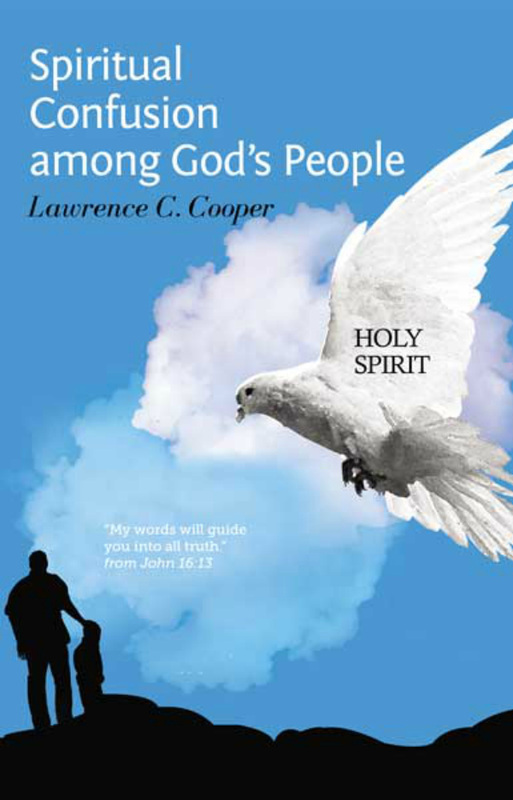 The primary purpose of this book is to spread the time of the end gospel message prophesied in the Bible. Over 1.5 billion Catholic and Protestant Christians have not received this prophesied gospel message, which is part of the gospel of Jesus Christ. The prophecy is in the symbolic book of Revelation, the last book in the Bible. The book of Revelation is the revelation of Jesus Christ (Revelation 1:1). The gospel, including the time of the end gospel message, is to go to all the nations. Spiritual Confusion among God’s People clarifies the time of the end gospel message, contained in the symbolic book of Revelation, so it can be readily understood. Three Scriptures contain Jesus’ instruction to spread His gospel pertaining to the time of the end. Jesus’ instruction to spread the time of the end gospel message, stated in bold print in the below three Scriptures, is summarized in the following statement: Go teach all nations what Jesus commanded. Preach and witness the gospel to the entire world even to the time of the end, when spiritual knowledge shall be increased. Spiritual knowledge shall be increased throughout the world when the time of the end gospel message is spread to all nations. A further increase in spiritual knowledge to be spread to the Christian world is presented in Chapter 1. Chapter 1 compares popular beliefs in Christianity with their corresponding beliefs in the Bible and tells how the popular beliefs differ from God’s Word.